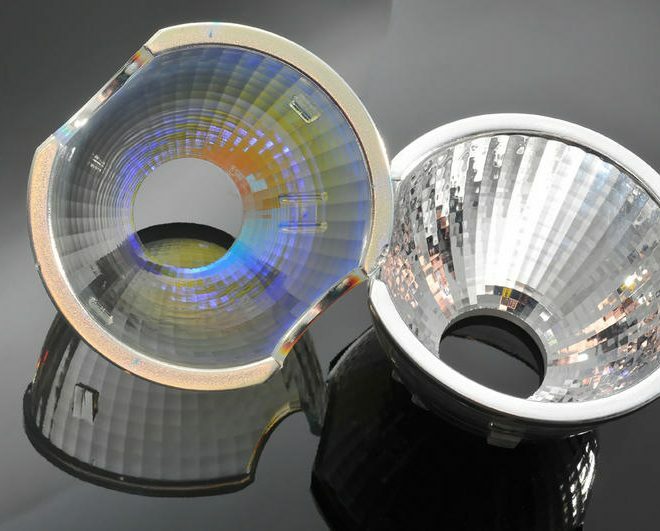 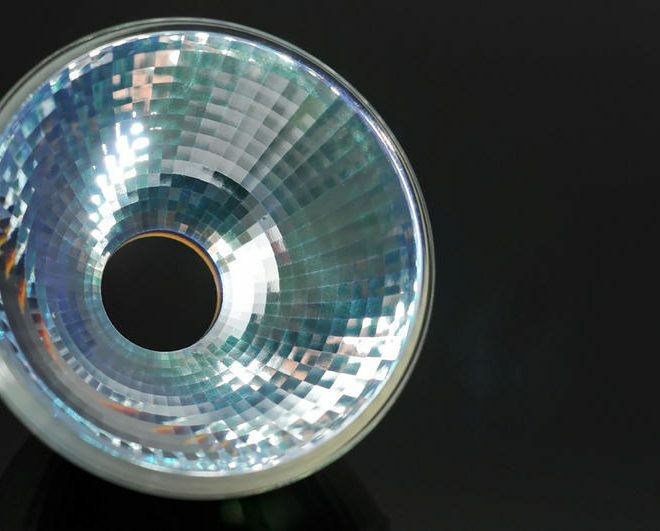 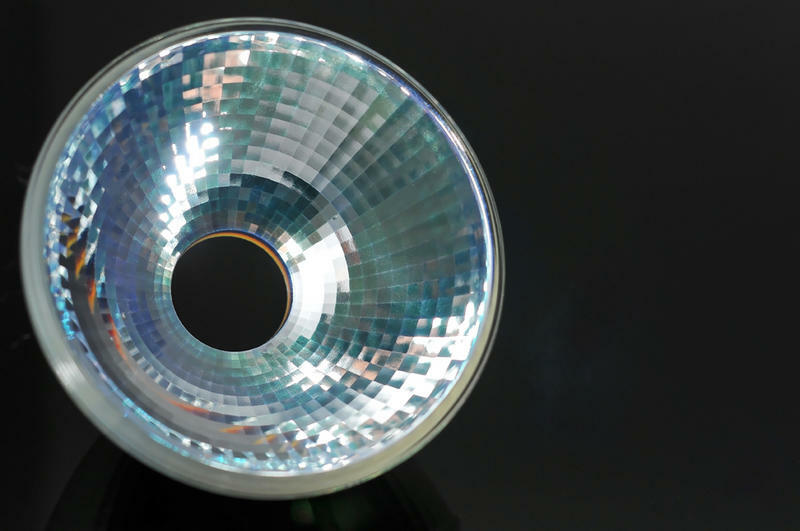 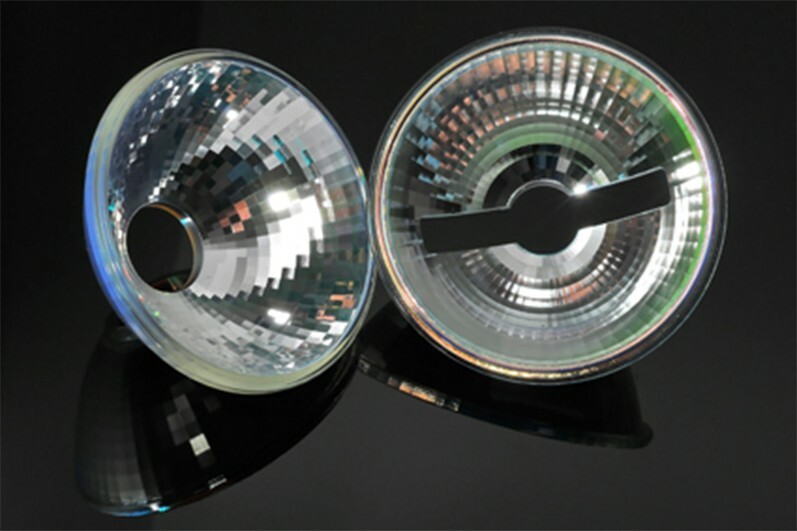 Reflectors are commonly used in the lighting industry to properly concentrate and directing light from various sources. 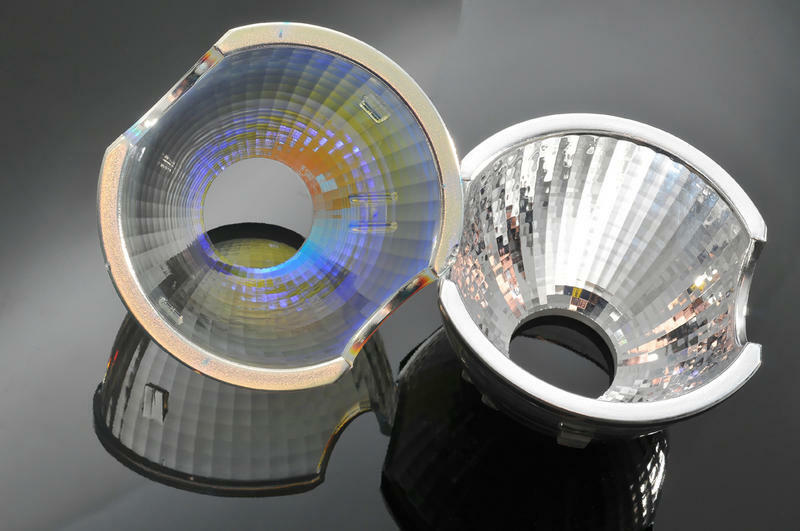 In this regard, Tecnottica manufactures and distributes reflectors of different types, starting from mini-LED reflectors up to dichroic reflectors used with incandescent or halogen light sources. 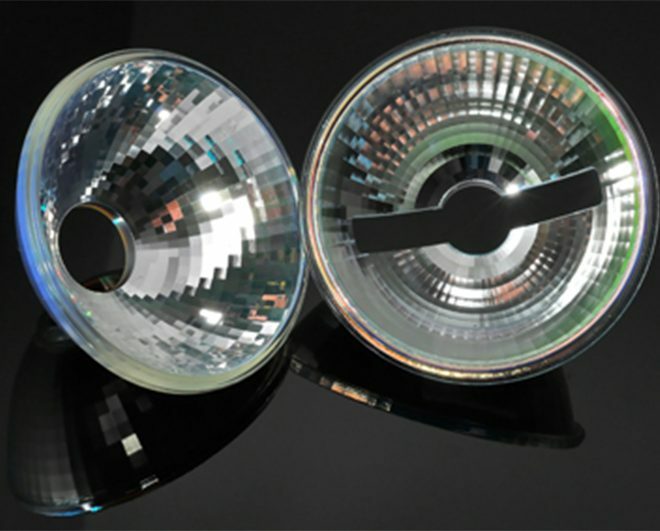 Again, depending on the source used and the intended application, Tecnottica makes possible to customize these products in according with specific customer requirements.